Orders over $1,750.00 ship Free!!! 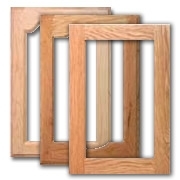 We have supplied Cabinet Doors to the home building industry since 1980. Now Homeowners can buy our doors at 50% savings off retail from The Cabinet Door Factory! Why pay more at a retail store when you may be getting the same doors. We supply several retail chains. Our Youtube Channel features Remodeling Videos covering everything about replacing cabinet doors. Our Google+ page has even more How-To Videos to make your Kitchen remodel easy and trouble-free. 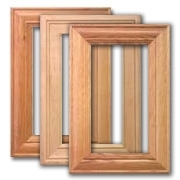 Why buy from the Cabinet Door Factory, and how you can save over half. No warehouses to slow the process and no retail chains to mark-up the price. 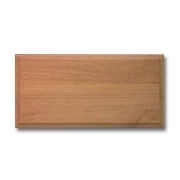 With The Cabinet Door Factory, you will be buying from the actual factory and you will save 50% off the retail price! 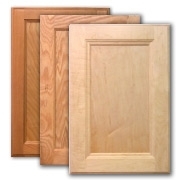 We manufacture hundreds of Door Styles--in every sustainable wood type! 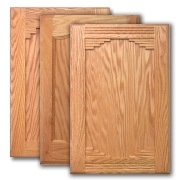 So whether you are looking for traditional doors, like the Shaker, Adobe, Revere, or Heritage, we manufacture them and hundreds of others. 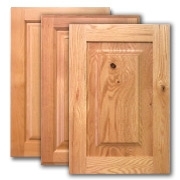 If your need is replacement doors like our Executive, Fiesta, Ponderosa, or Lexington, we are able to supply any quantity from a single door to a thousand--in under two weeks. If you are looking for a modern-looking door like those in our Mitered Series, we offer more choices than any other manufacturer. 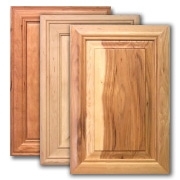 Our Mitered line includes the Delaware, El Dorado, Manhattan, Connecticut, and several hundred other Mitered cabinet doors. When you are looking for Doors, you need not search any farther than CabinetDoorFactory.Com. We are the manufacturer and all your Kitchen Cabinet repair, replacement, or remodeling needs are offered direct from one of the internet's oldest and largest manufacturers of fine quality cabinet doors. 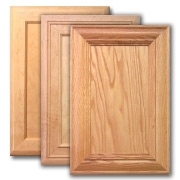 We have been manufacturing Cabinet Doors since 1980. 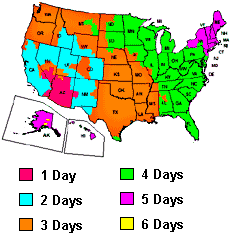 We have built millions of doors that have been used in all 50 states and dozens of foreign countries. We even supply the needs of many other internet websites...But now you can buy direct from the manufacturer and avoid the markups added by the middlemen. Usually the end user doesn't even have the choice of buying direct, but with the CabinetDoorFactory.com that is not the case. We design the doors, we manufacture the doors, we sell the doors, and we stand behind the doors! 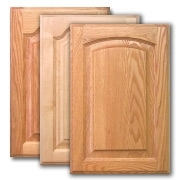 CabinetDoorFactory.Com is the oldest and one of the largest of the internet sources so you know we will still be here when you are ready to build-on and we will be here to supply your friends and relatives when they see the beauty, and the superior quality, of your new kitchen.